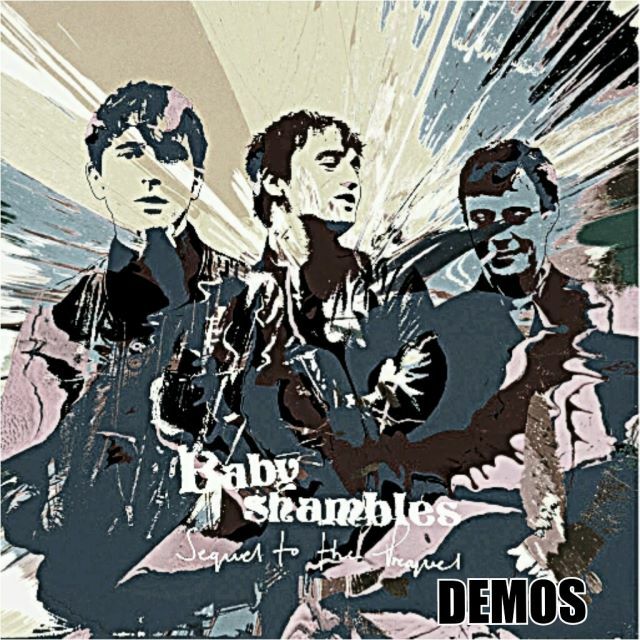 I Wish is a Babyshambles song that features as track #3 on The Blinding EP. 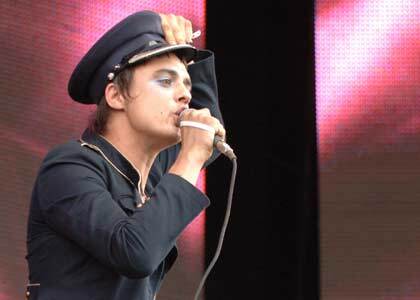 Much of the original song is thought to have been written by Mik Whitnall rather than Peter Doherty. 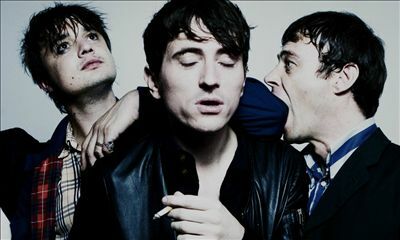 The track was first heard when Babyshambles released a set of 4 songs on their French Dog Blues website, known as the Paris Rehearsals. A version of this song has also been released with Whitnall on vocals, as a B Side to the single Delivery. The B Side version received mixed reviews from fans. In 2006, Drew McConnell played a version of I Wish on acoustic guitar on the Rory McConnell radio show for the BBC, as part of a 2-song set. When a photograph of what appeared to be a tracklisting for Doherty's solo album leaked in January 2006, after Peter's New Year's eve guerrilla gig, "I Wish" was listed as track #8.
oh oh gimme no gimme no gimme no gimme no ah!